Capri's Legambiente association was founded in 1980. Since that time, the association has been involved in the constant monitoring of the island's ecosystem and the study of the relationship between man, the environment, and eco-sustainable development. Among its various activities, Legambiente Capri is involved in the promotion of differentiated waste-disposal and recycling, adhering to both local and nationwide campaigns aimed at increasing awareness regarding these vitally important matters. Another issue particularly close to Legambiente Capri's heart is the protection of the island's coast line and the surrounding sea. 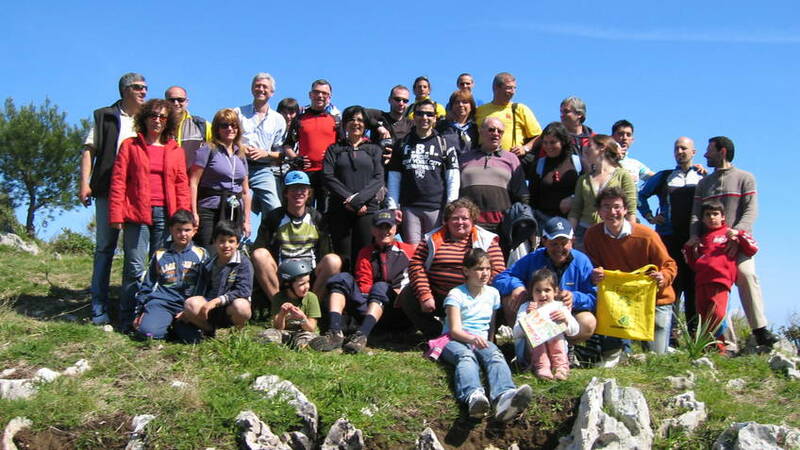 Since 1995, the Capri branch of Legambiente has coordinated groups of volunteers involved in the prevention of forest fires (the last fire to have caused severe damage to the island's natural environment occurred in 1993). The work involves ensuring the viability of Capri's numerous footpaths and the maintenance of the archaeological sites located on the island.